Carlos Delgado is a Colombian artist with international recognition living between Colombia and Toronto Canada. His works explore a multitude of expressions and ranges of human interaction with the environment, with each other and with the societal system. Focusing on capturing the subtleties of the tension of daily routine and a deeper human expression, his work becomes not only a social commentary but also a societal reflection of how we create the world around us and our role within it. 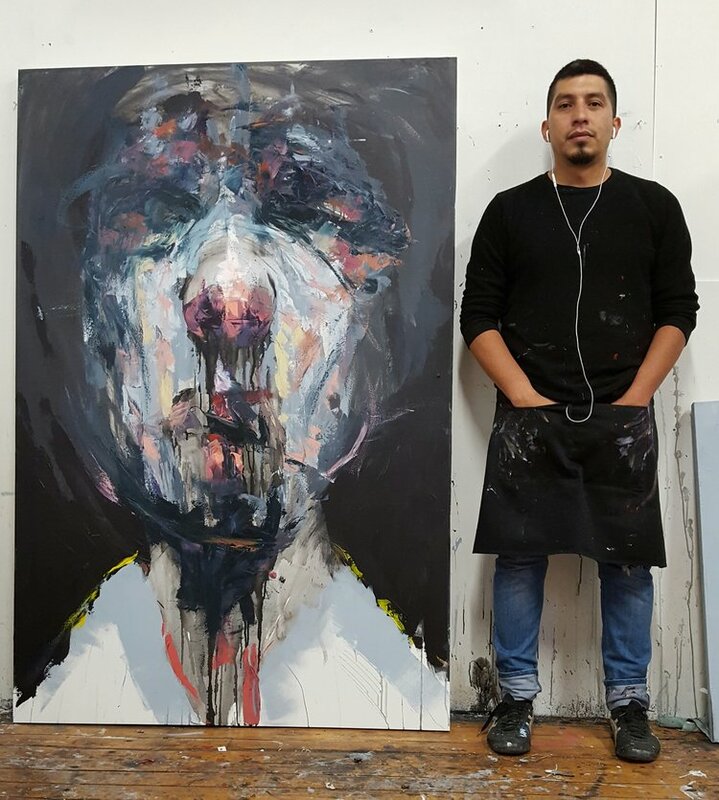 Carlos has been a winner of several art awards by Toronto Arts Foundation, Toronto Arts Council and Canada Arts Council, as well as being an artist in residence at Power Plant Contemporary Art Gallery in Toronto. His work has been shown in group and solo shows in Canada, Colombia and Sweden and collected by private collectors in North America, South America, Europe, Asia and Australia.